A great pick up at your local grocery store to make your life a little easier in the kitchen is the purchase of a rotisserie chicken. It is very convenient, tasty and there are a lot of ways you can implement this protein into any kind of chicken recipe. A rotisserie chicken can be your best friend but handle it the wrong way and… this chicken can be your worst nightmare and become a hot mess. 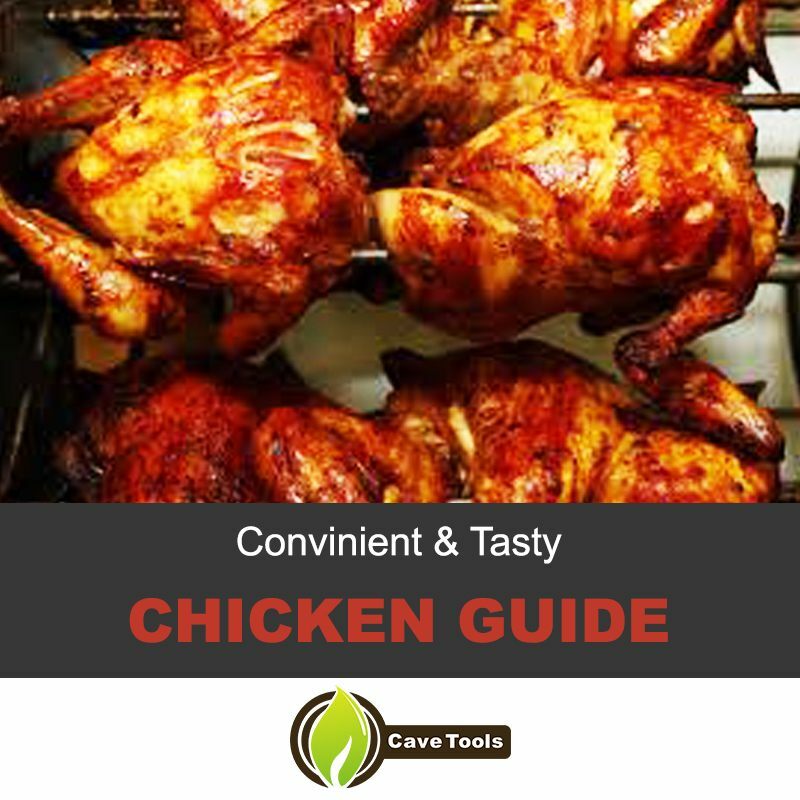 It is ideal to understand how to break down and remove all the tender and juicy meat from this wonderful chicken. This guide is here to break down how to carve a chicken teach you knife skills and throw some easy recipes to whip quickly on a stressful weeknight! Looking to extract the most meat out of your recently purchased rotisserie chicken? 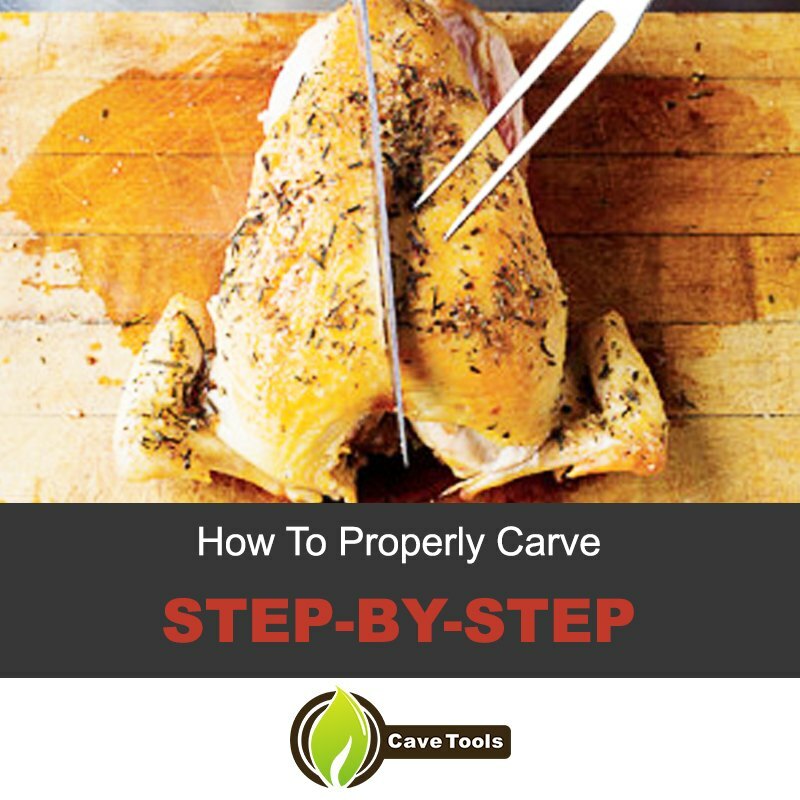 This easy step-by-step guide will assist you on receiving the most white meat as possible and will teach you how to carve a chicken like professional chef!! Make sure you start this process with a sharp knife and a carving fork to help you out. Step 1 – On a large cutting board, set the chicken breast side-up and start by cutting any extra skin on the chicken body that you do not want to consume. Step 2 – Pull a leg away from the chicken and cut the leg completely off. Repeat this process on the other leg. Then cut through the hip joint of both legs and separate the drumstick portion from the thigh. Step 3 – It is time to remove the wings of the chicken. Pull each wing from the chicken and cut them off. Cut the portion of the wing where it is meeting the breast and slice each side off completely. Step 4 – Make sure you are using your carving fork to help you slice the breast meat of the chicken. With the large carving knife make a horizontal cut in the breast portion of the chicken and cut down to the breastbone (right about the wing area). You want to move from the outside of the breast to the inside. You want to do this for both sides of the chicken body. Step 5 – For extra flavors; top some seasoning to the white meat you have just sliced off for a nice touch. Either some rosemary or oregano will do just nicely! The thing that is so great about a rotisserie chicken is the possibilities for roast chicken recipes that can come out of this bird. With all the chicken pieces that you’ll have, they are really easy to whip up for yourself or the family and they can make you look like a superstar in the kitchen. Here are some low-fat rotisserie chicken recipes that you will love! You can also add some veggies on the grill to your meat or make a salad, put everything on a serving platter and your friends will definitely think of you as the best home cook! Roasted chicken is extremely versatile, so take advantage. Directions: This is really simple… ready? It is to make your own tacos. Serve all the ingredients in a presentable manner and have everyone make their own masterpiece. It is always a good time! How do you reheat a rotisserie chicken in the microwave? You can reheat a store-bought rotisserie chicken in a 400 degree F oven for 15 to 20 minutes, or you can reheat it in the microwave. Whether it’s whole or carved, you should place the chicken on a microwaveable dish and cover it lightly with plastic wrap. Heat it on 75% power for three to five minutes, until it’s heated through. How do you cut up a rotisserie chicken? 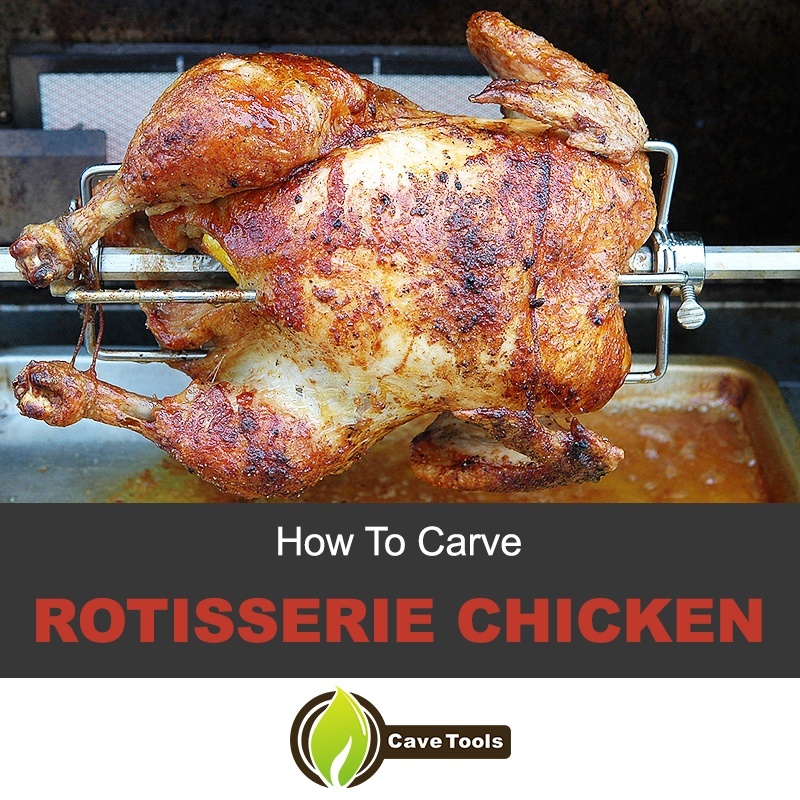 As we’ve showed in this guide, the best way to carve a rotisserie chicken is to remove the legs first before separating the drumstick from the thigh. Then, you can pull off the wings before you slice off the breasts. What meals can you make with leftover rotisserie chicken? 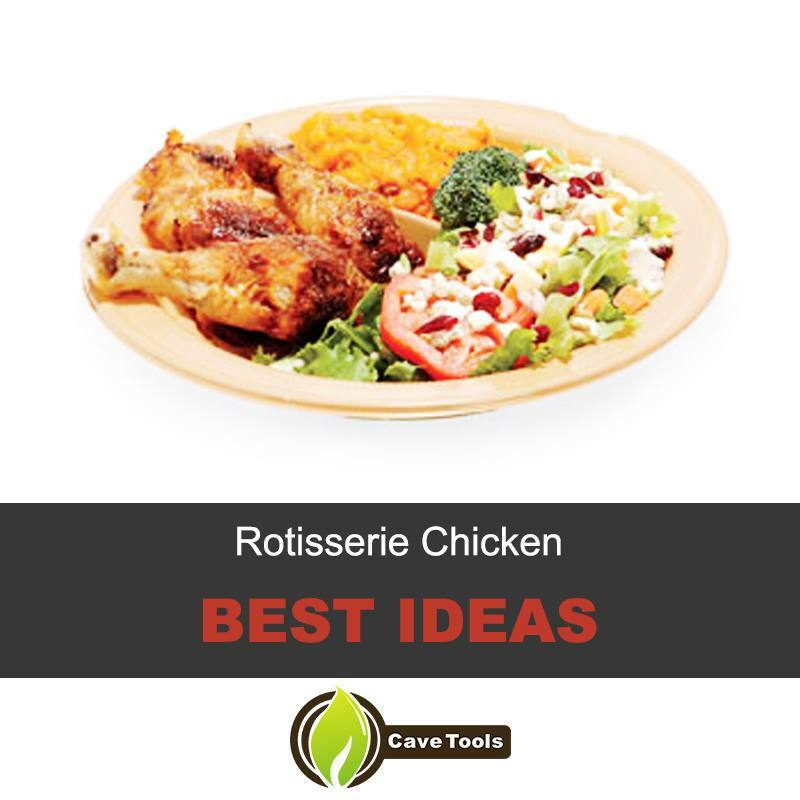 The possibilities are endless once you’ve carved a rotisserie chicken. You can make chicken pot pie, fried rice, tacos, sandwiches, soups, quesadillas, casseroles, and more. In addition to using the chicken in cooked dishes, you can also eat the cold chicken as chicken salad. How long does a store-bought rotisserie chicken last? The best way to extend the shelf-life of a store-bought rotisserie chicken is to remove it from its original package. You can wrap it in heavy-duty aluminum foil or plastic wrap, or you can carve it and store it in an airtight container. When stored properly, it should last three to four days in the refrigerator. Can you freeze a whole cooked rotisserie chicken? It’s best to carve the chicken before freezing it, as it will be easier to thaw and it will take less space in the freezer. Simply follow the instructions in this guide to carve your chicken and freeze the leftovers in an airtight bag for up to four months. We’d also recommend saving the carcass in the freezer as it makes excellent homemade chicken stock.